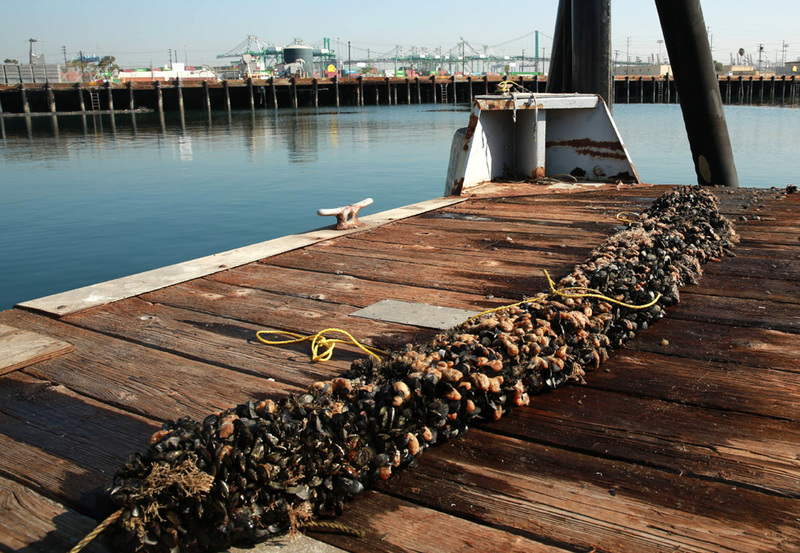 Catalina Sea Ranch Aims to Bring Shellfish Farming Back to U.S.
arine biologists studying offshore aquaculture, such as the Catalina Sea Ranch mussel farm, need real-time data to conduct collaborative and transparent research. Catalina Sea Ranch (CSR) is the first offshore shellfish Ranch in US Federal Waters. It is using technology to monitor the environment and provide security surveillance. CSR uses a buoy staged with Verizon equipment to collect a variety of marine data. The data is sent over Verizon’s 4G LTE network to a database running on top of Verizon’s cloud technology. The data can be accessed via smartphones, tablets or computers in the hands of CSR team members, independent scientists, regulators, and researchers. Some nine organizations will have access to the database including the Wrigley Institute for Environmental Studies, Scripps Institution for Oceanography, the National Ocean Tracking Network, and California State University Long Beach. CSR intends to reduce some of the 33 million plus pounds of live mussels that are annually imported from Canada. Its sustainable mussel ranch is located six miles off the California coast. Their move supports efforts of the National Oceanic and Atmospheric Administration (NOAA). The NOAA wants to establish a framework which will allow sustainable domestic aquaculture and contribute to the supply of local seafood in the US while improving the health of the ecosystem. CSR will be growing the Mediterranean mussel, a non-invasive species that grows faster and larger with more meat content than the Blue mussel. Additionally, these shellfish are more tolerant to heat and salinity. 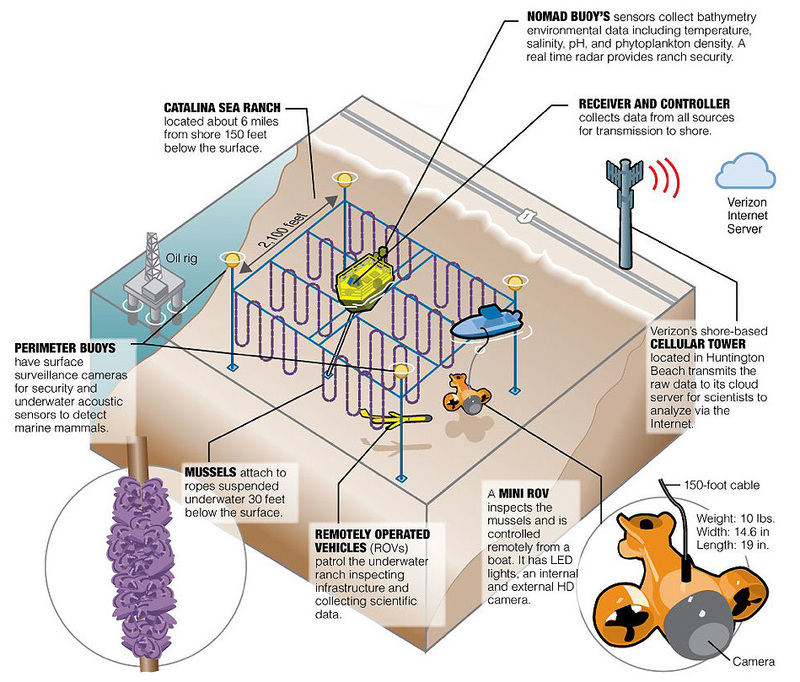 CSR’s 100-acre project will produce 2.5 million pounds of sustainable shellfish all grown 30 feet under the water surface offshore of Huntington Beach, California. The project is expected to provide jobs and help reduce America’s $10 billion seafood trade deficit.